Michael Morton was born in 1864 in England. 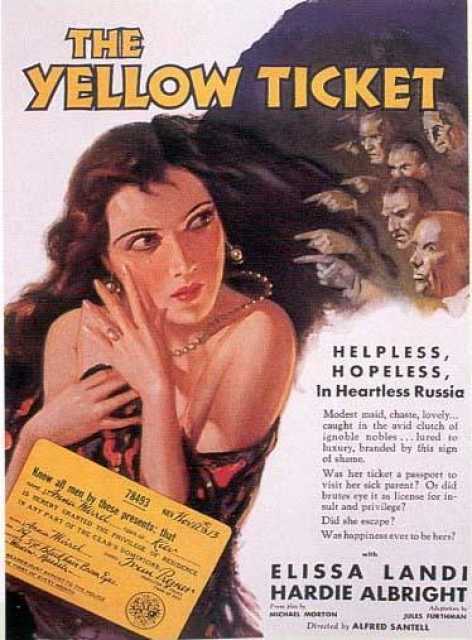 He was an English Author, known for The white shadow (1923), Woman to Woman (1922), The yellow Ticket (1931), Michael Morton's first movie on record is from 1917. Michael Morton died on January , 1931 in London. His last motion picture on file dates from 1931.